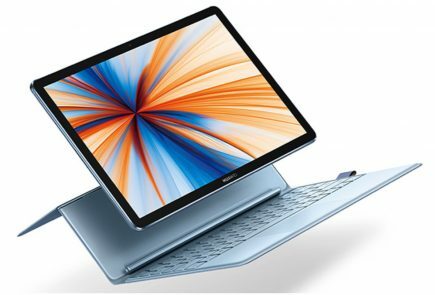 Samsung has officially launched the Samsung Notebook 3 and Notebook 5. These notebooks will be available in South Korea from April 2018, which will be followed by a global launch in Q2 2018. 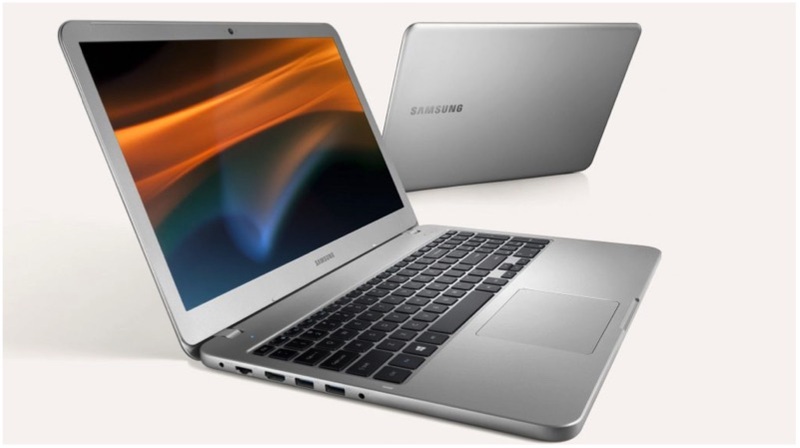 The newest series of Samsung Notebooks boasts the latest 8th generation Intel chipset with 14 inch and 15.6 inch display. 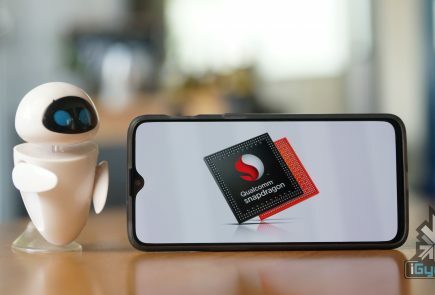 However, the company has not revealed the pricing of these devices. Additionally, the Notebook 3 will be available in Misty Gray, Night Charcoal, Deep Peach, and Pure White. Similarly, the Notebook 5 will available in Light Titan colour a metal body. 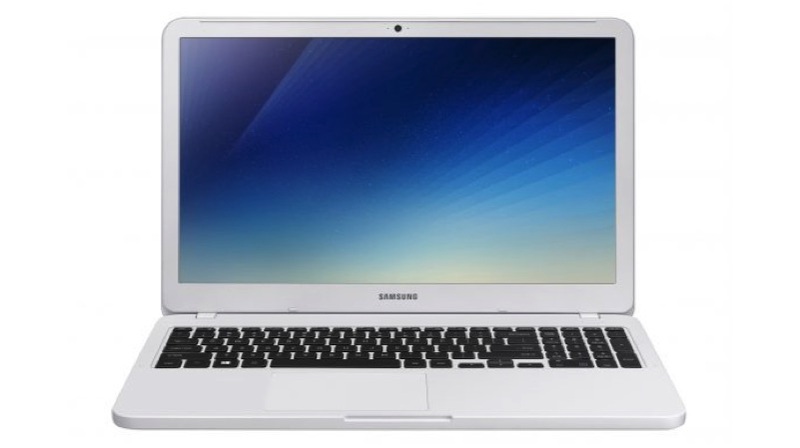 The Samsung Notebook 5 has a 15 and 15.6 inch FHD 1920 x 1080 px IPS LCD display. 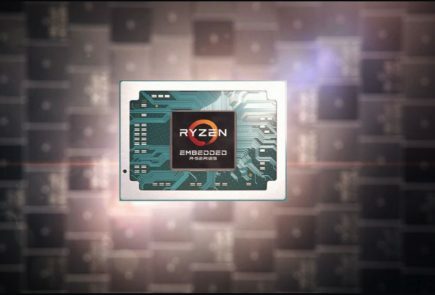 This notebook comes in two variants, one with 7th Gen Dual-core chipset or an 8th Gen Quad-core chipset. 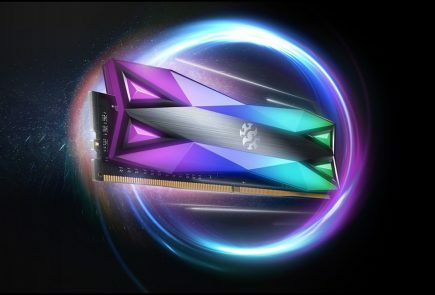 These processors will be paired with NVIDIA GeForce MX150 2GB GPU with up to 16GB LPDDR4 RAM and SSD+HDD storage. The Notebook weights at 1.97 Kilogram, which includes a 43Wh battery. The Samsung Notebook 3 comes in three display sizes. One can choose between 14/15/15.6 inch display. 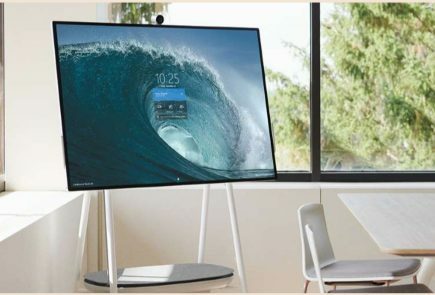 However, unlike the Notebook 5, the display resolution has been reduced to 1280 x 720 on 14 and 15 inch models and the 15.6 inch model has FHD 1920 x 1080p panel. 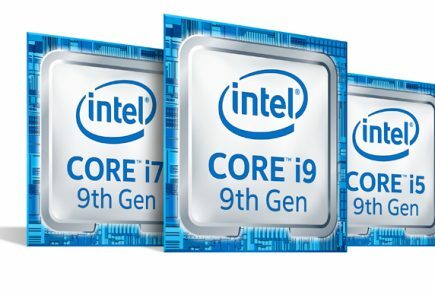 These notebooks come with a 7th or 8th Generation Intel Core i5/i7 chipsets with NVIDIA GeForce MX110 GPU and 16GB LPDDR4 RAM. All three variants have a 43Wh battery. Due to different screen sizes, the 15.6 inch model weighs 1.97 Kilogram and the 14 inch model weighs at 1.68 Kilogram. However, unlike the Notebook 5 model, these come in a plastic design.